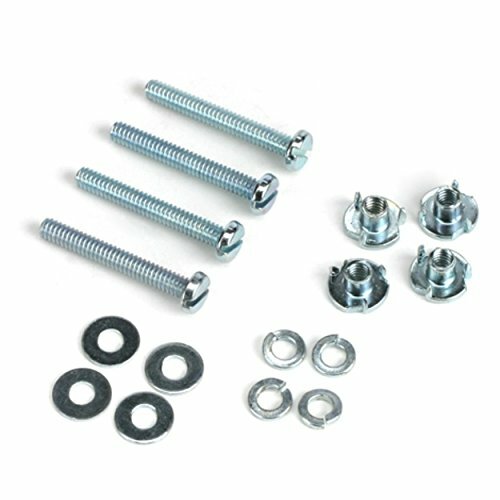 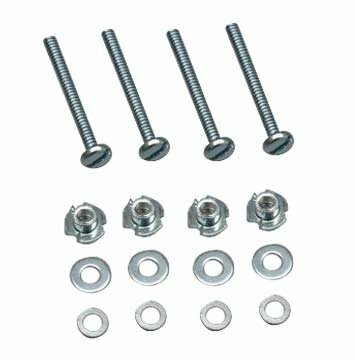 Key Features4 per packageZinc platedOverviewUsed for mounting engines, landing gear, cowls, hatches, etc. 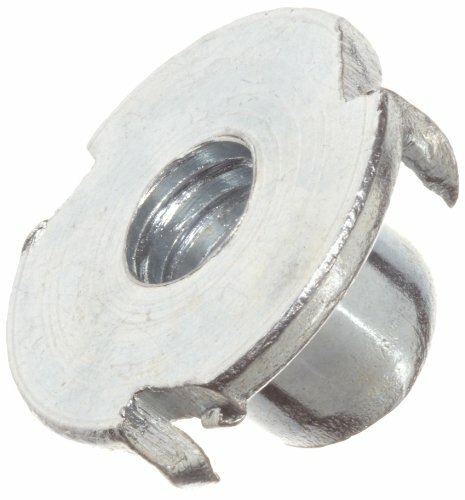 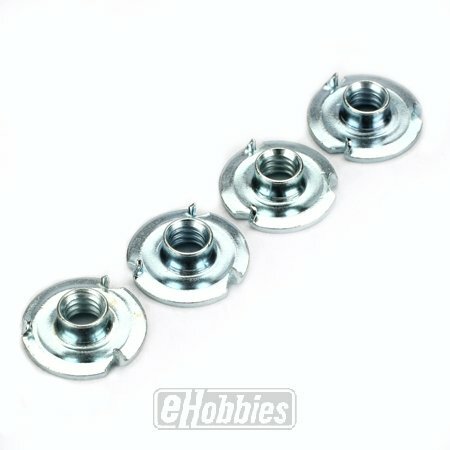 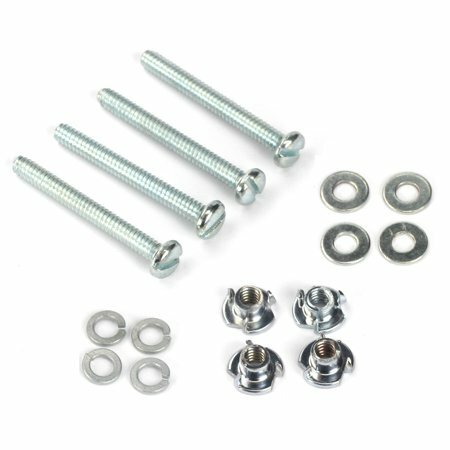 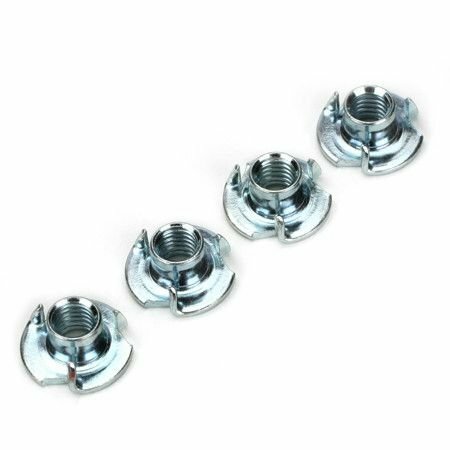 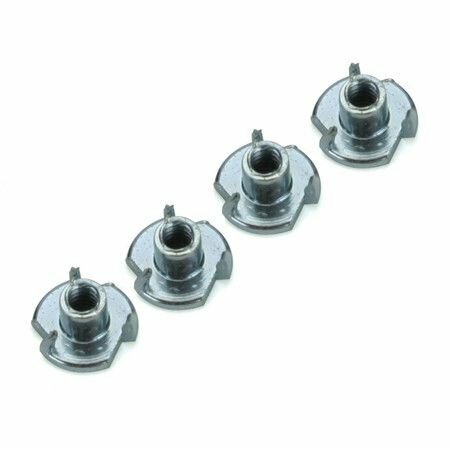 The perfect mounting nut for hard to reach areas. 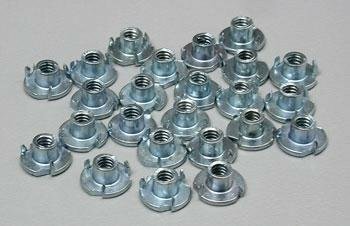 Zinc plated.